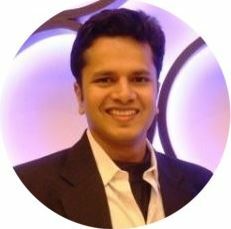 Shree has a rich consulting and technical experience in Fintech Domain. He is currently working with Altimetrik as Lead Consultant (Fin Tech and Domain R&D). Previously he successfully served in big MNCs like ANZ and TCS.